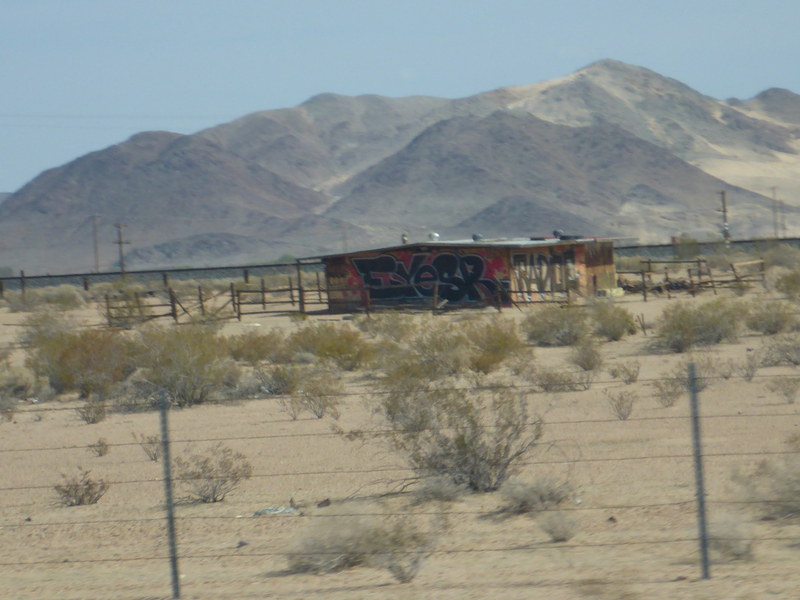 Another day of driving today, from Los Angeles to Las Vegas. Said goodbye to Los Angeles with a massive breakfast at the hotel and got driving. 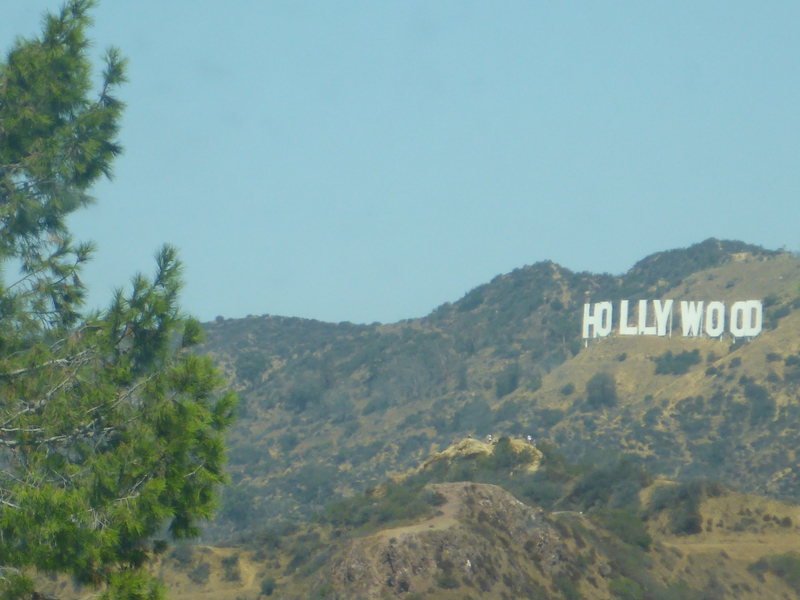 We were a bit late getting out of LV because we decided to take a detour and see the Hollywood Sign. It’s quite tricky to find a way up to but we got on the road leading up to the observatory. We were quite lucky as they closed off the road (due to weight of traffic) just after we got past the junction. It was a slow parade of traffic (there was no parking) but we all got a chance to see it. After that, we started the journey proper. 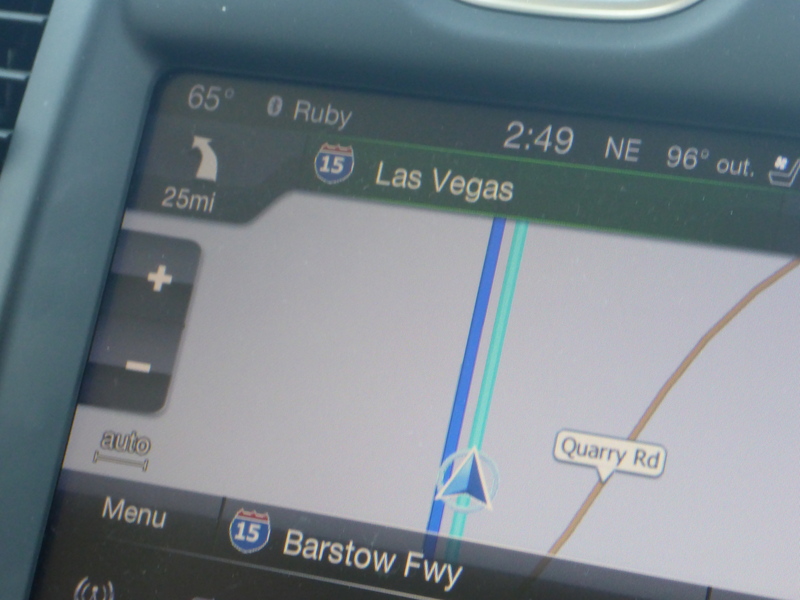 A combination of Hitchhikers Guide, KLOS and my wife’s play-lists kept everyone entertained during the long drive so while it was about the longest single drive of our journey it was a pretty nice trip. All in all it was pretty uneventful; there were some interesting things to see out of the window but most of the time it was long, straight roads. Lunch was almost a disaster with us returning a grim Burger King we ordered but luckily a nearby Dennys saved the day with some good grub. 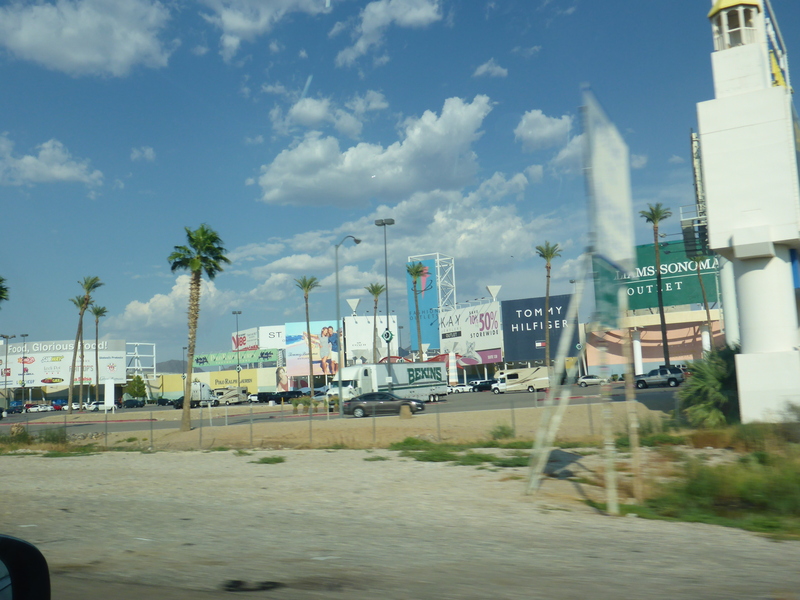 We got got to Vegas late in the day and all looked goggle-eyed as we drove into the Strip. 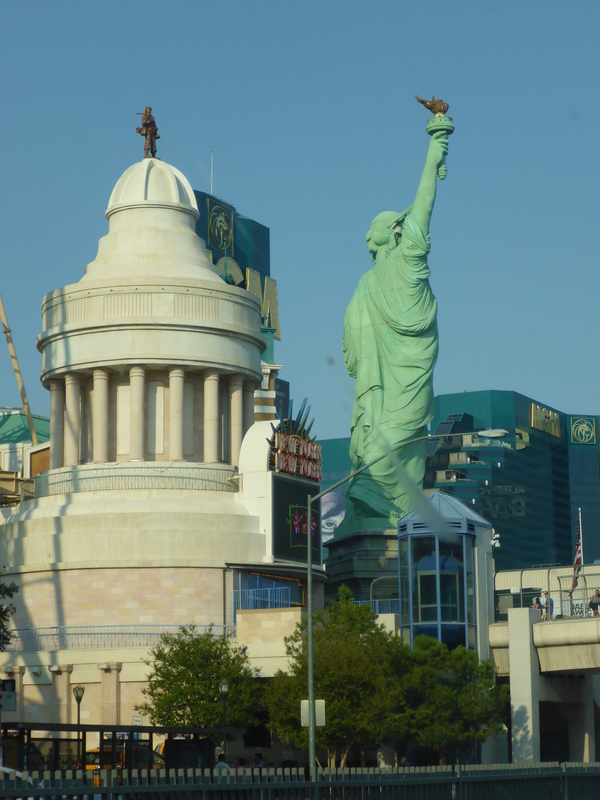 We had a long, serious chat with the girls about how of Vegas was mainly aimed at adults but a lot of the casinos had cool entertainment for children to lure the parents in. They listed to our dire warnings carefully and promised not to THERE’S A CASINO WITH A ROLLER COASTER IN IT! CAN WE GO THERE DAD! AND A PYRAMID! 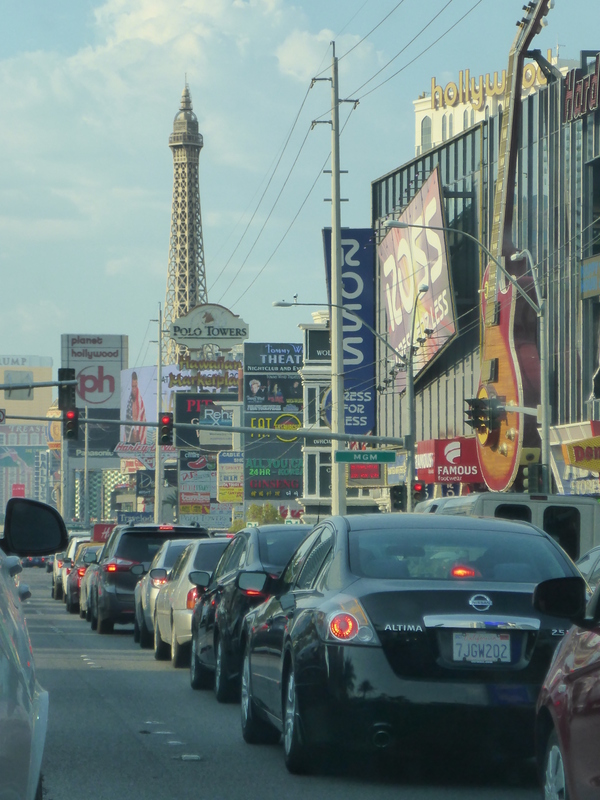 Awesome panorama out over The Strip. 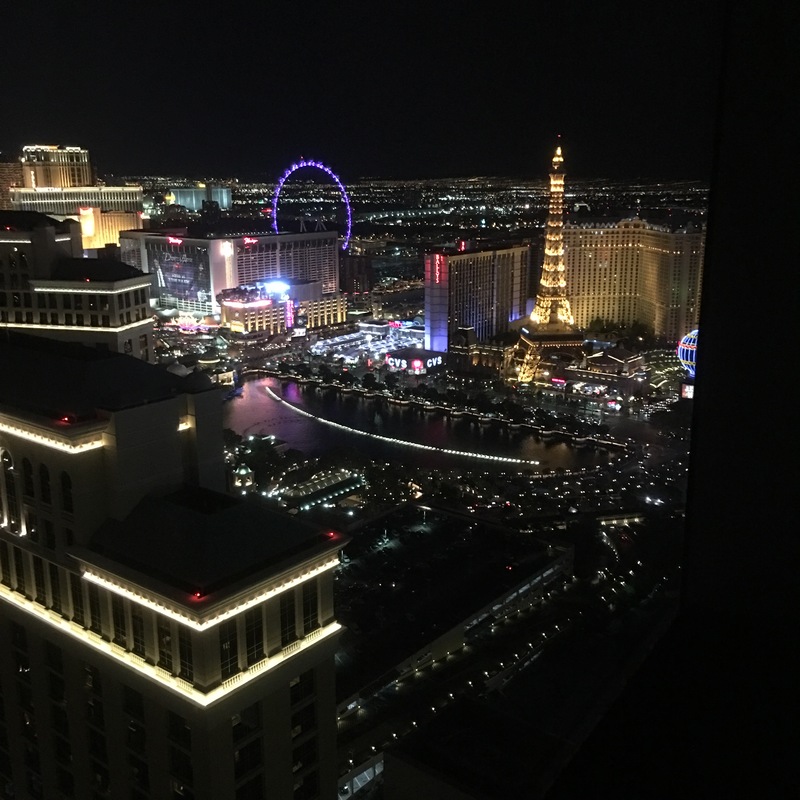 We checked into the Vdara Hotel and the room was great with an awesome view out over the strip (including of the Belagio fountain). We were pretty tired so after a brief wander about dodging hyper party-animals and some quick food from a coffee shop we went to bed. Because we’re Rock And Roll and it’s VEGAS, BABY.